**THIS IS A 21+ EVENT** Come out and party to Save Our Sanctuaries while watching the Parade of Lights! 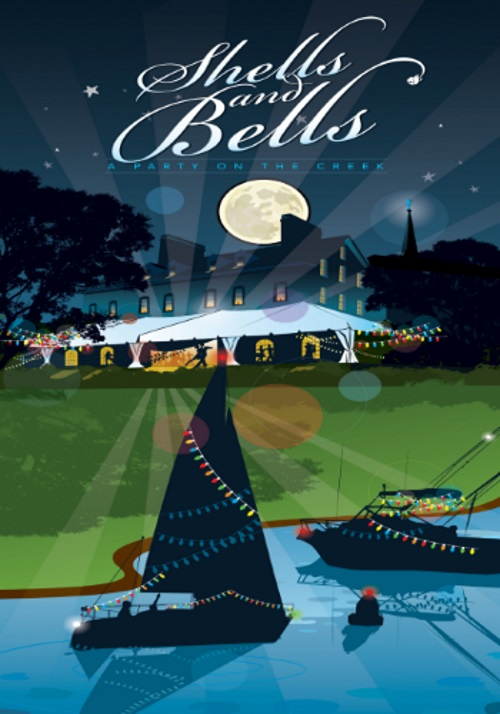 Shells & Bells, a Party on the Creek will feature a front row seat to the Eastport Yacht Clubs Parade of Lights. As part of the evening guests will enjoy specialty cocktails, wine and spirits tastings, local food, live music, oysters & champagne, an auction and so much more! 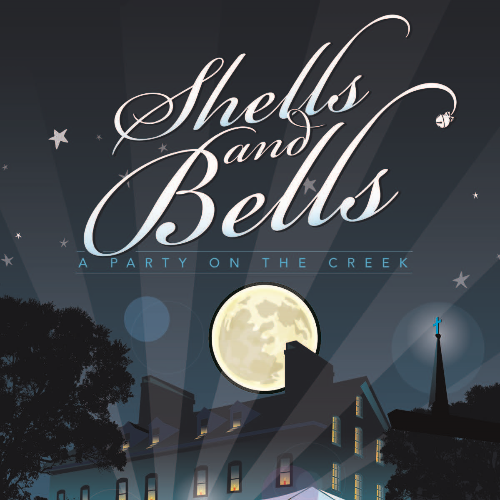 This tented event will be hosted at the Historic Charles Carroll House & Gardens located directly on Spa Creek. Our guests will enjoy a beautiful waterfront view of the lighted parade from the comfort of a heated tent. This fundraising event, ticketed at $125* per person, is being held to raise money to save our sanctuaries and restore the oyster population of the Chesapeake Bay. The Eastport Yacht Club Parade of Lights is one of the social highlights of the holiday season. We invite you to be a part of this extraordinary party by purchasing a ticket or becoming a sponsor. 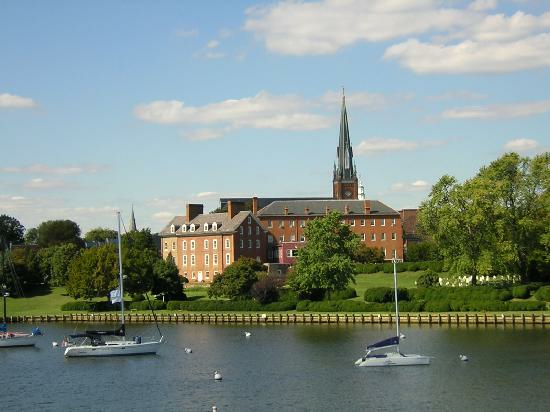 Please visit shellsandbells.org to learn more about how you can be represented as a steward of our beloved Chesapeake Bay. Only Sponsor Tickets include parking. 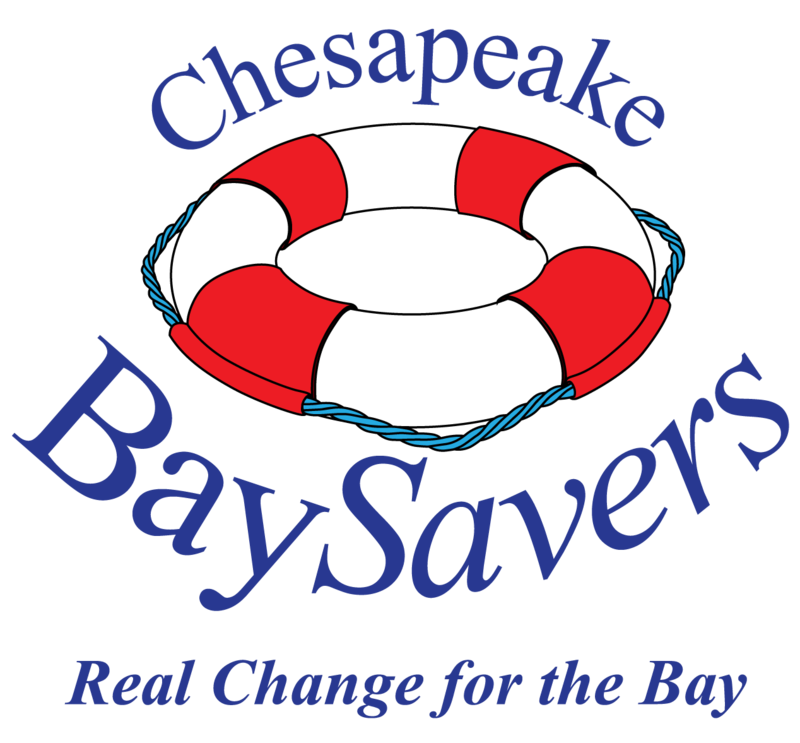 Chesapeake BaySavers encourages you to use UBER or LYFT for your transportation. 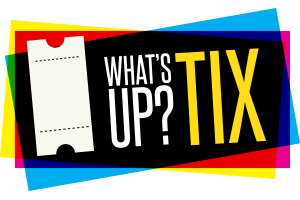 Interested in other local fun events? Click here and Follow What's Up? Tix on Facebook!